This is a great time to become part of the growing Tourism market in Johnson County. We are home to many great protected natural resources which have driven the growth in our Tourism sector. We are known as mountain and lake country, since our county consists of four mountains, three valleys and one big lake. 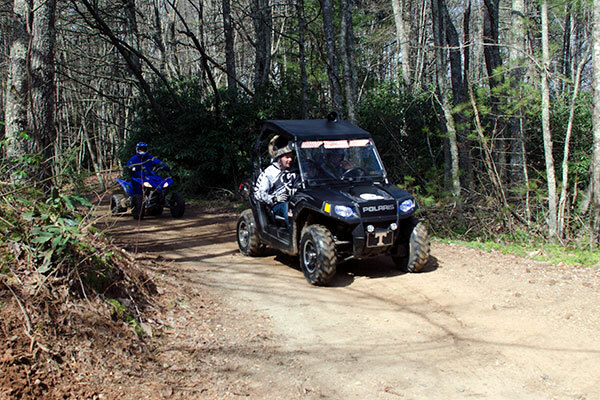 We offer many types of outdoor recreation including hiking, biking, fishing, paddling, camping, ATV touring and motorcycle touring. Our goal is to preserve, protect and promote these great natural wonders, for the benefit of our residents and visitors to our area. 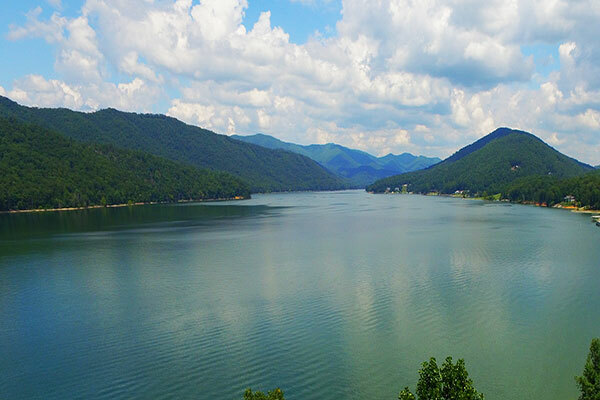 Our main attractions include Watauga Lake which offers a variety of water sports, and the Doe Mountain Recreation Area offering 8,600 acres of mountain terrain with several types of adventure trails. We are also home to the Snake 421 Motorcycle and Sport Car Route which offers some of the best motorcycle touring in the region. Johnson County is also designated as part of an American Viticultural Area with a beautiful vineyard that produces high quality wine grapes for two local wineries. This designation means that our area has the geographic features for producing high quality wine grapes. This recognition will influence the growth of the wine industry.